Disclosure: We were provided with a discount on this holiday for the purpose of this review however all opinions are my own. 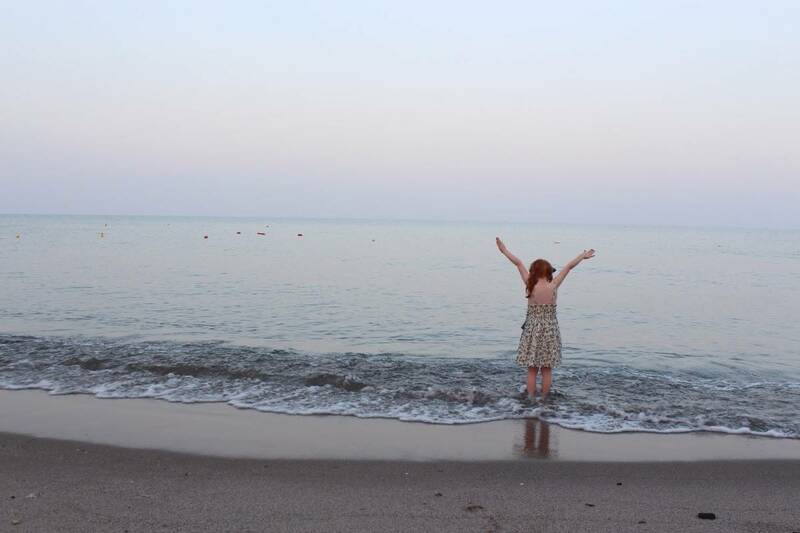 We have just got back from our second Mark Warner holiday and I have to admit that I’m feeling more than a little blue that we’re back – it was such a lovely break away. We visited Mark Warner’s Lemnos resort for a week last year on a full board basis but wanted to try something different this year. 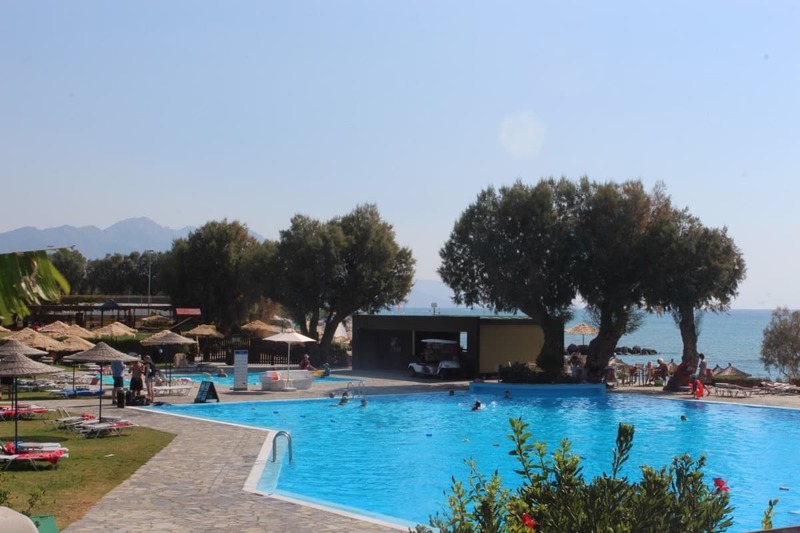 We booked to stay at the Mark Warner Lakitira resort this year for two weeks on a half board basis and couldn’t wait to go away. What was the flight and transfer like to Lakitira? We flew from London Gatwick with Germania, an airline that I hadn’t heard of before booking this holiday. 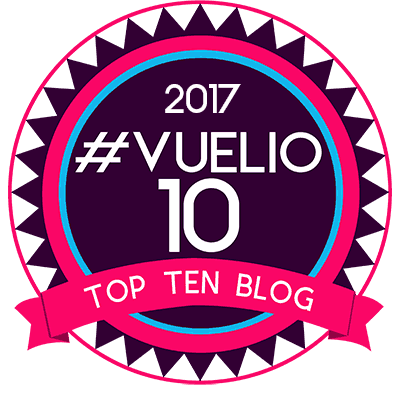 The flight was fine, it was probably on a par with any budget airline – no frills, food and drink at an extra charge but a generous luggage allowance included with the booking. 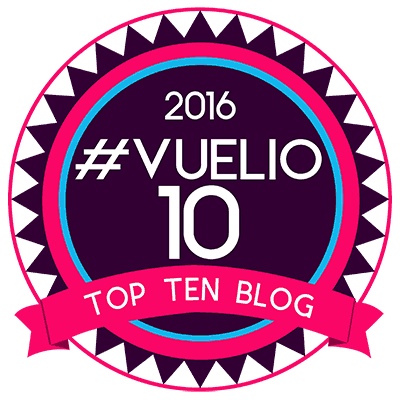 The flight times were good – flying out at around 9am and flying home at 5pm on a Wednesday. There were also Saturday flights available from Heathrow with British Airways but the holiday package cost was considerably higher. The flight was less than four hours and when we landed we were met by Mark Warner staff and shown to coaches that would take us on the fifteen minute journey to the resort. 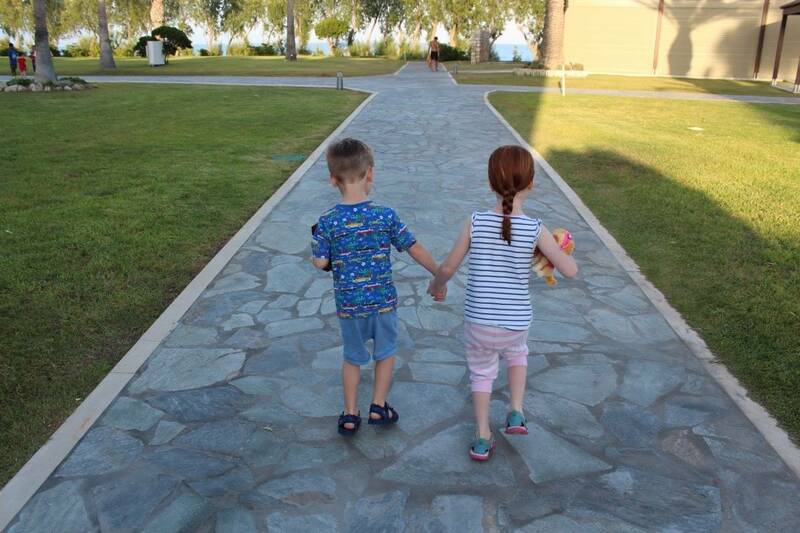 We arrived at the resort in the late afternoon with just enough time to unpack before our holiday really began. What was the Mark Warner Lakitira Accomodation like? 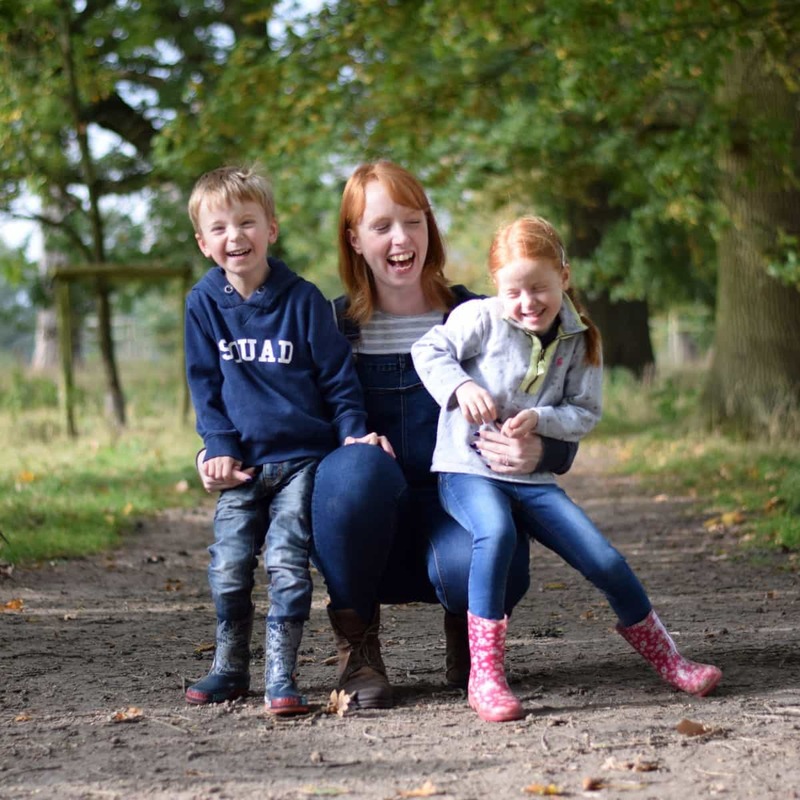 We had a junior suite on the ground floor of the hotel and it had a double bed and two sofa beds with a sliding partition between them – perfect for a family, enabling Hubby and I to relax once the children were asleep. There were also sliding patio doors leading out to a terrace and a nice bathroom with complimentary toiletries. 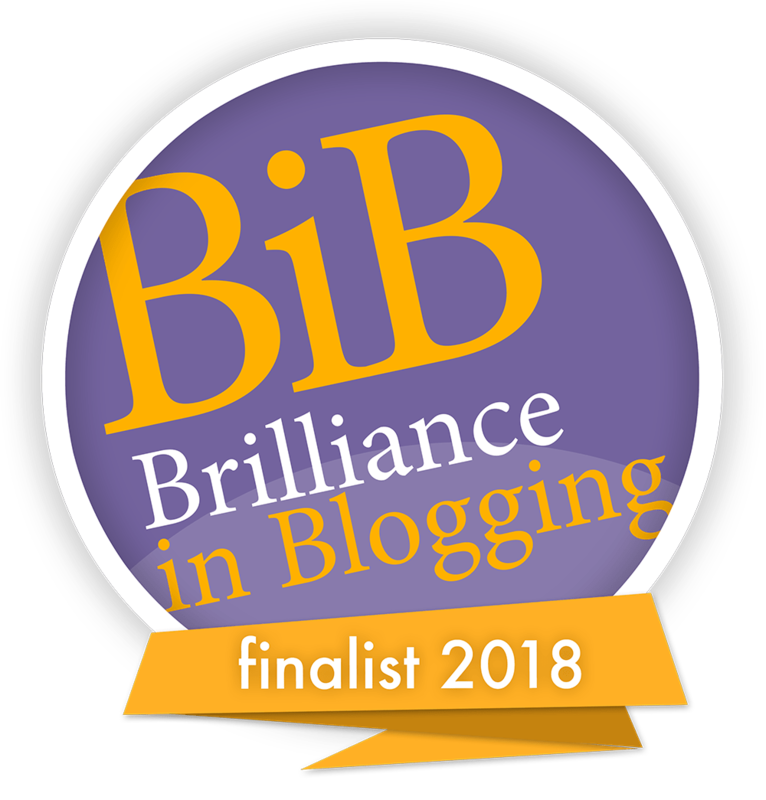 The bathroom was slightly odd – with a main room with a bath and sink with a glass door separating a shower cubicle which also housed the toilet – so the toilet got wet each time you had a shower. There was an alternative shower over the bath though. After unpacking we headed to the first of our welcome meetings. There were welcome meetings for childcare, the Mark Warner team, tennis and water-sports. Although it may seem overkill, the welcome meetings don’t take up much time and really introduce you to the resort and the way things work, giving an outline of what’s on offer and really helping you to make the most of your holiday. After the welcome meetings we had our first dinner in the main restaurant and an early night before beginning our holiday properly the next day. 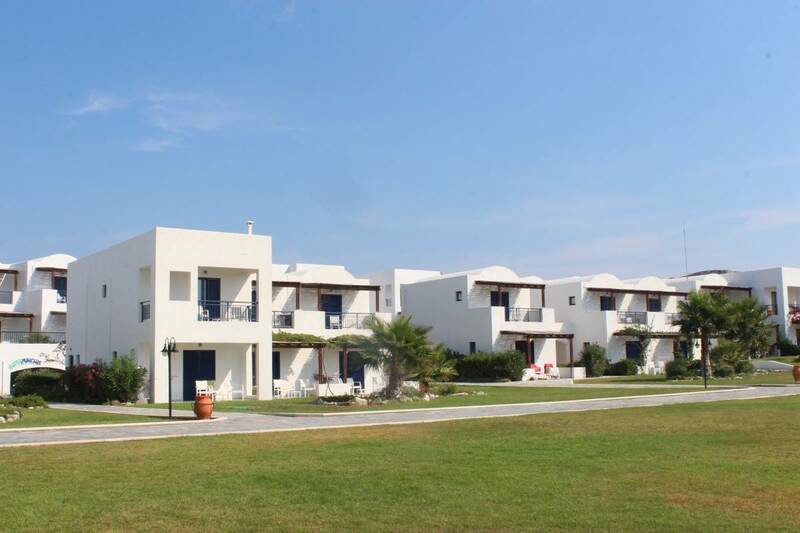 What was the Mark Warner Lakitira resort like? 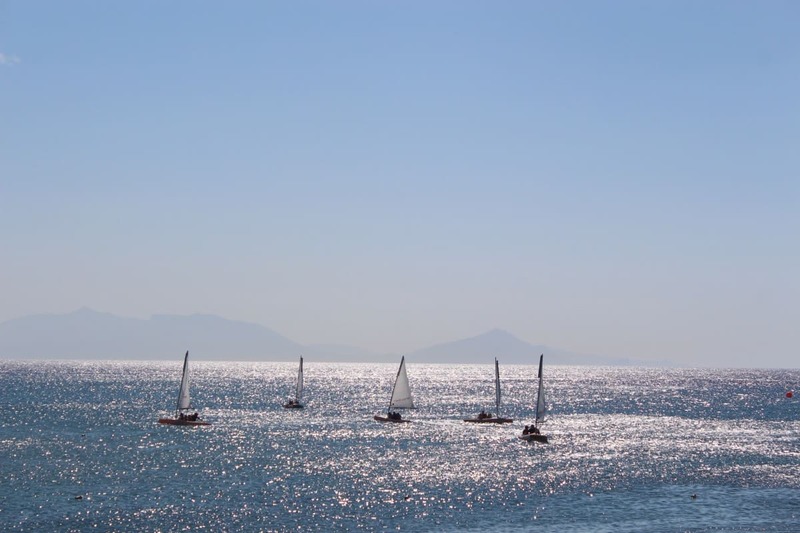 When we arrived at Lakitira we thought how lovely and Greek it looked. So much of the accomodation was villa style with little balconies and everything framed in blue. 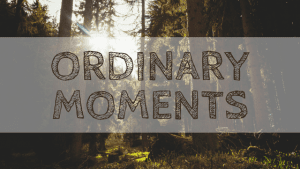 It was a lovely place to wander and everything was so clean and well maintained – there were always sprinklers on the grass and bins dotted around to make sure the resort was as nice as possible. 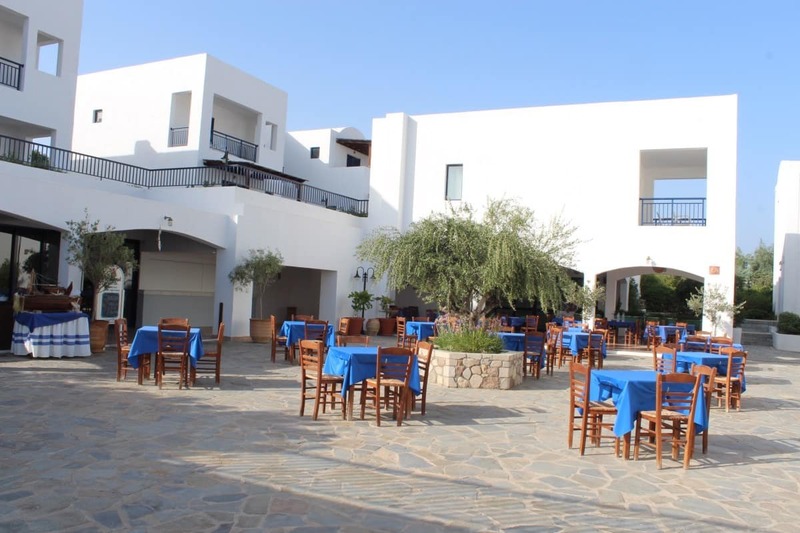 The Lakitira resort is a really good size – not too big. 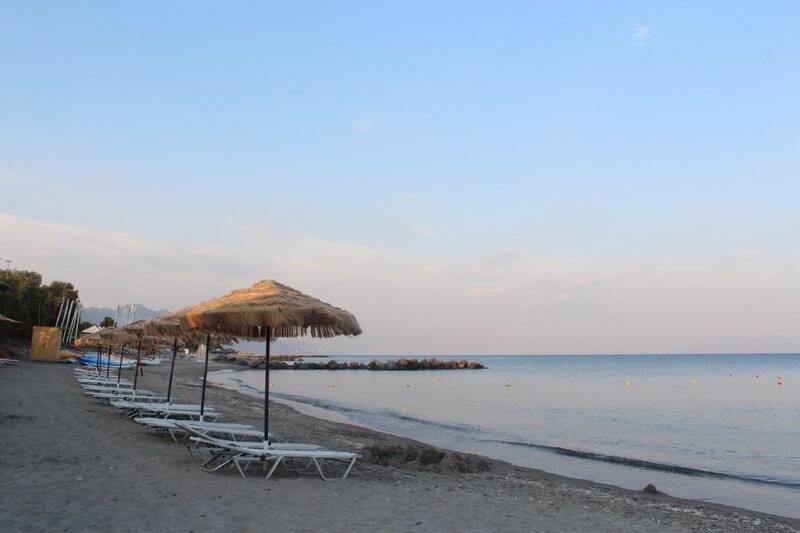 It has two beaches – an adult one and a children’s one both of which have great views and lovely soft sand. 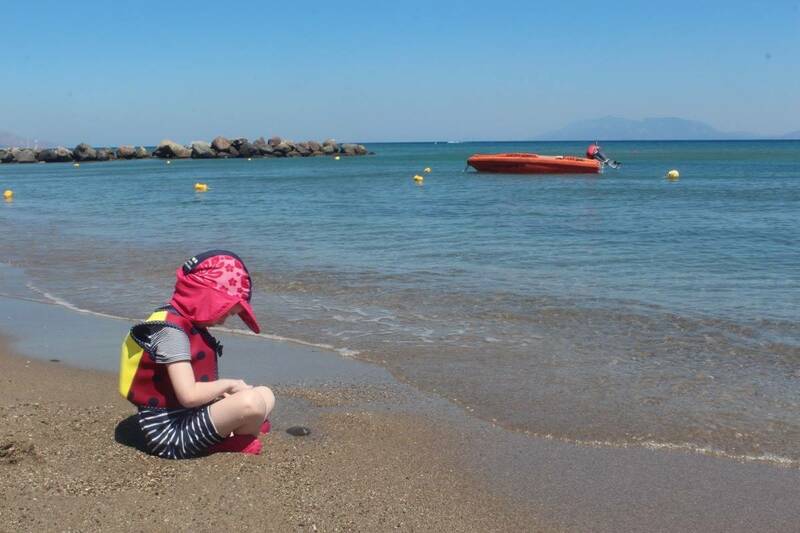 We found that water shoes were a great investment this year – the sand gets so hot during the day. 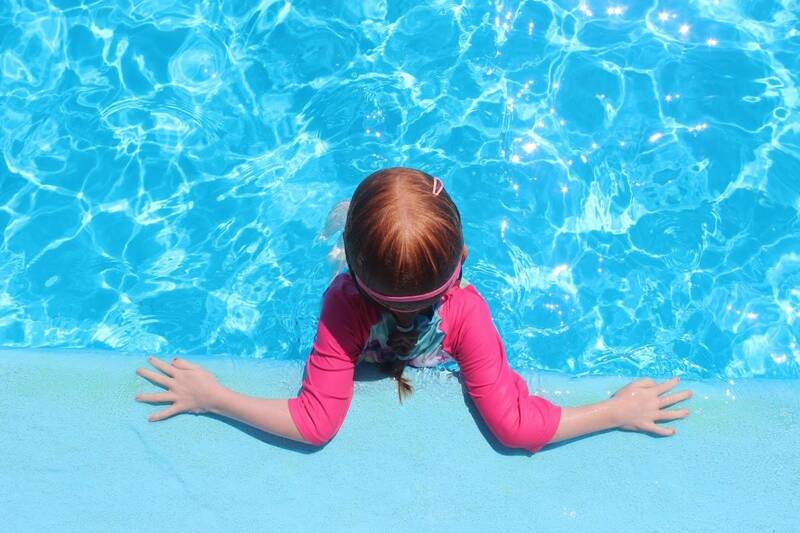 There are also three pools – an adults one, a children’s pool and a pool for everyone. 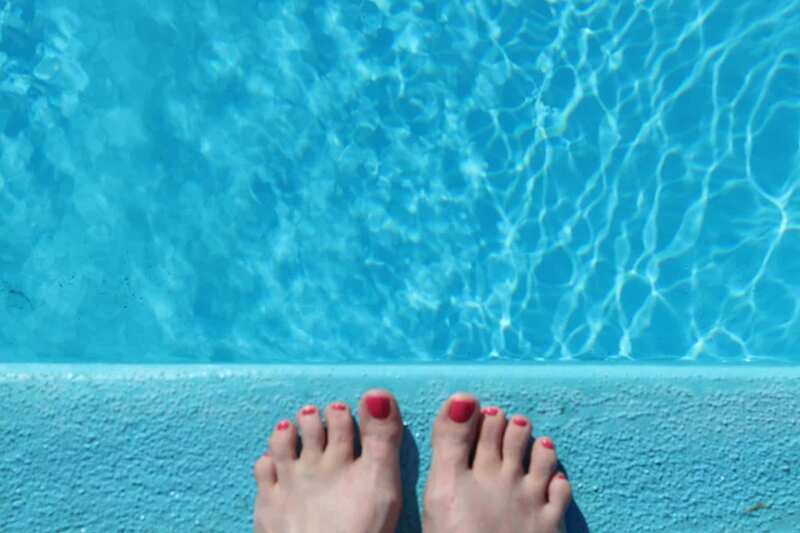 The adult pool is a great place to get away from the noise of children and have a more relaxing swim. It’s a good size and located just outside of the main reception. 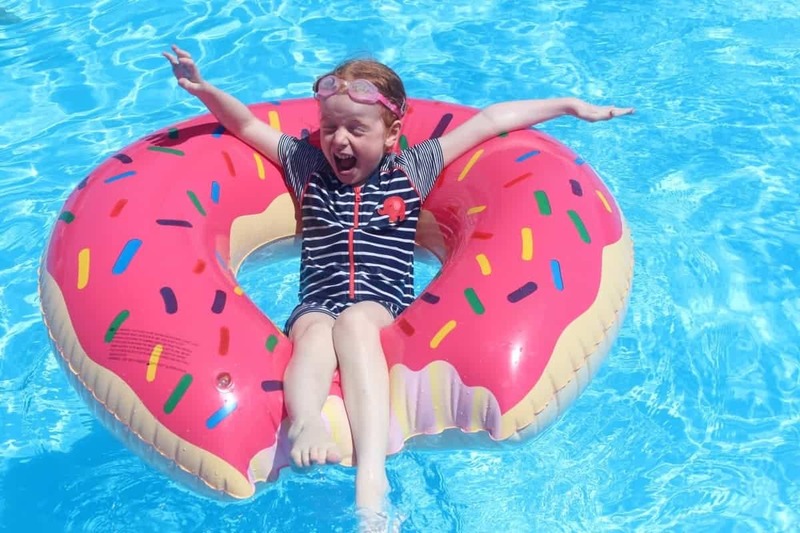 The children’s pool and main pool were both a good temperature throughout our stay but the main pool is incredibly deep – up to three metres at one end and with no real shallow end but it was a great pool to swim in – and jump into regularly! 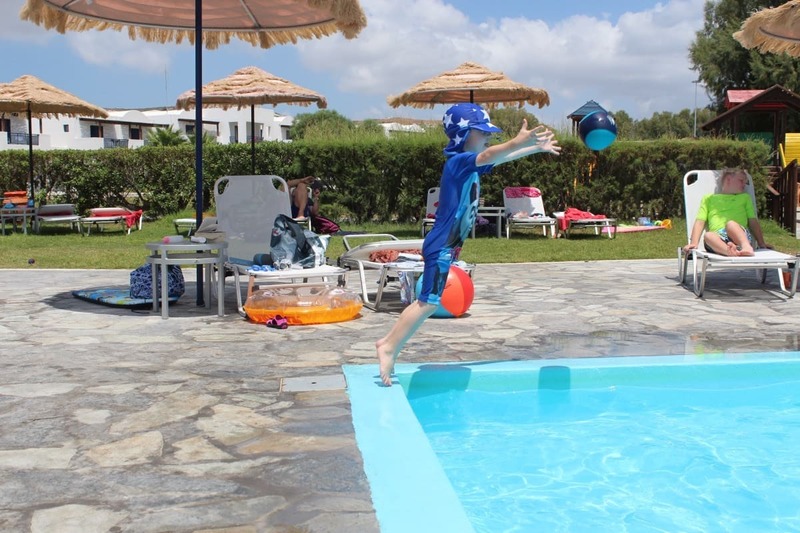 The Lakitira resort also has a children’s play area with two climbing frames and slides but, surprisingly, we didn’t really play much during our break – the children were happiest in the pool! What was the Mark Warner childcare like? 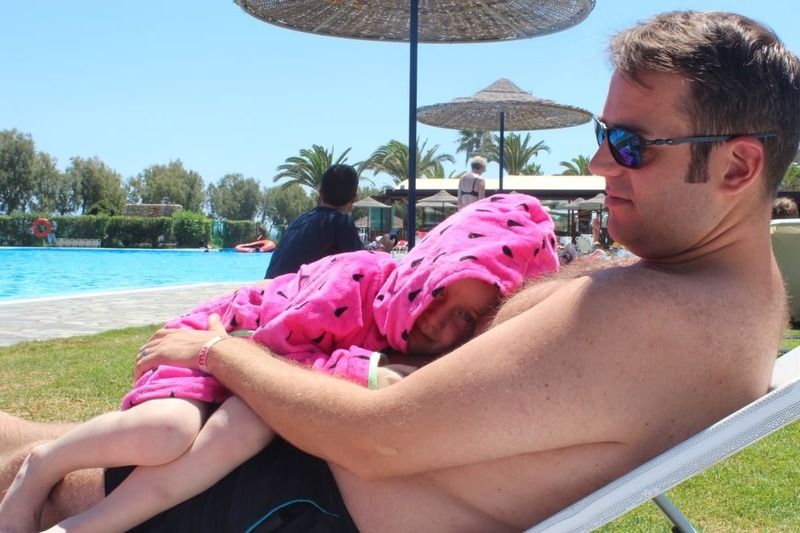 If you’re not familiar with Mark Warner their childcare is second to none and a huge part of why we love Mark Warner holidays and the children couldn’t wait for their first dose of Mini Club! The childcare is split into age groups with both LP and Little Man being in the Mini Club for age 3-5 year olds. Because Lakitira is such a busy and popular resort they do break the Mini Club down into further groups – Sharks, Turtles and Lobsters for example – which were based on ages and just made the groups a more manageable size for the staff however, we asked that LP and Little Man were in the same group as they are always happier when they’re together and love doing the Mark Warner activities together which wasn’t a problem and they were happy to agree to our request. 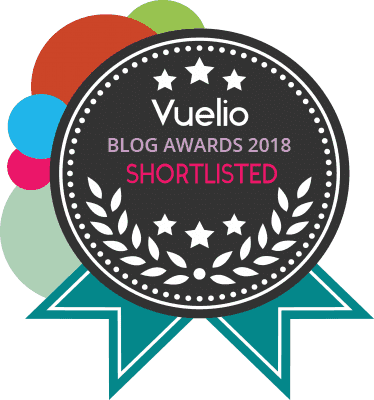 The Mini Club had morning or afternoon sessions and we chose the morning which is actually half an hour longer than the afternoon – plus it meant that we were more productive with the day, otherwise I know we’d have lazy mornings and late breakfasts. Instead, we dropped the children off at 9am and picked them up again at 12:30pm, giving them three and a half hours of Mark Warner fun! The children spent their mornings doing so many activities. They would play games, do something creative, read books and – the most exciting part – they would have an hour of water activity each day. 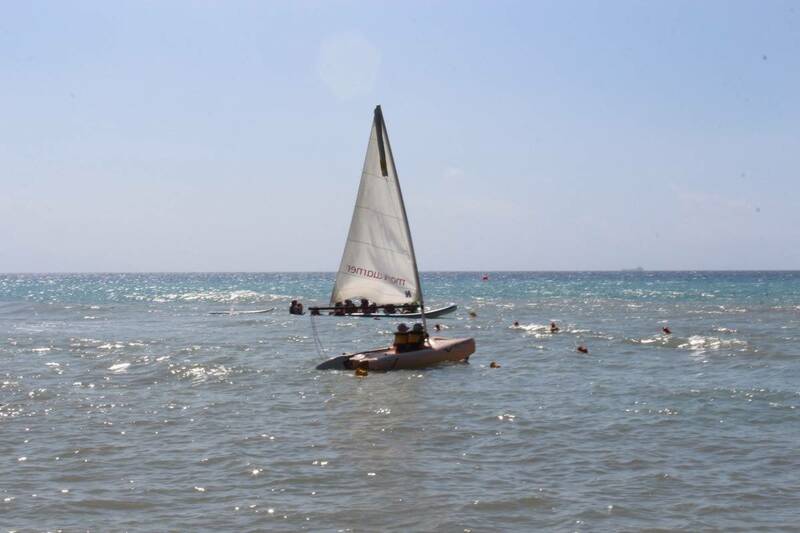 During the course of the holiday the children went sailing, kayaking and wind surfing. It’s pretty amazing seeing three year olds getting out on the water and it was amazing to see how much more confidence Little Man had on the water this year compared to last year – Mark Warner holidays really do install confidence in children and give them experiences they really wouldn’t have anywhere else. The children loved Mini Club. From the first day it meant they had other friends to play with and they knew all the other children’s names, swimming with them and playing with them even outside of Mini Club. But the other main part of the Mark Warner childcare is the evening movie club. 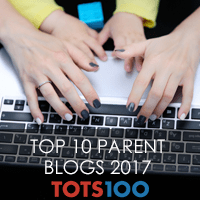 LP and Little Man would get into their pyjamas, grab their favourite cuddly toy and head to the Toddler Club room at 7:30pm where they got to watch a good movie – like Trolls, Secret Life of Pets or The Good Dinosaur. After the movie they all have their own little snuggly camp beds to lay on and go to sleep – and we can pick them up any time before 10:30pm. 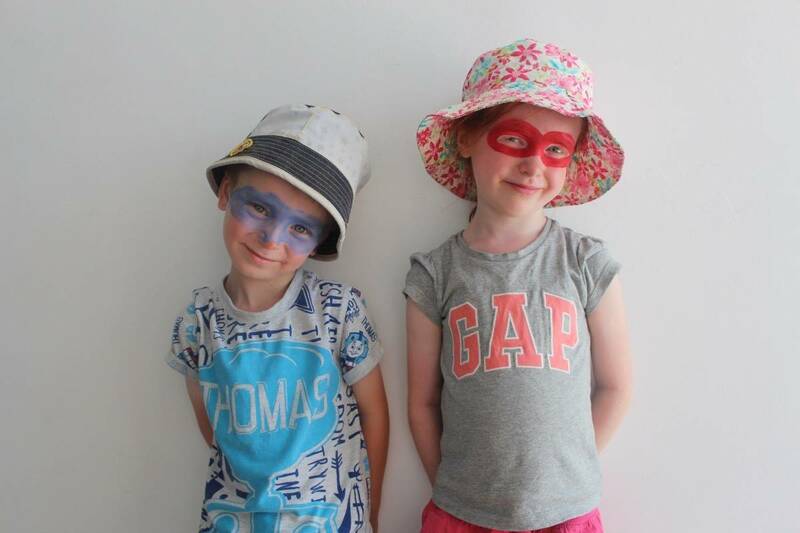 The children loved movie club and it gave Hubby and I a chance to have dinner together and relax, knowing that the children were having a great time and were well looked after. All of the childcare at Mark Warner is run by English staff and they have a really strict password system when checking children out of the clubs. It’s incredibly safe and I have always felt 100% confident leaving the children in the care of the Mark Warner staff. 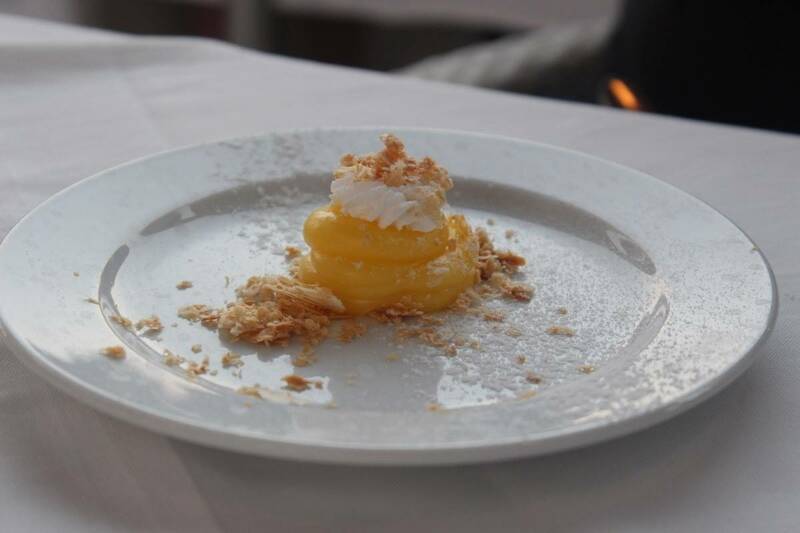 What was the dining like at Mark Warner Lakitira? 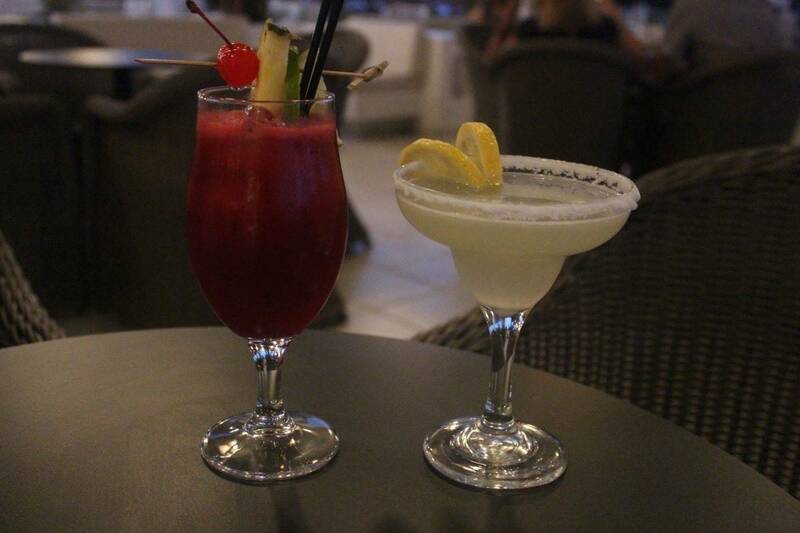 We went to Lakitira on a half board basis where breakfast and dinner were included. There was the option to upgrade to include lunch but we didn’t think we would eat enough at lunch time to justify the additional cost. Breakfast and dinner are served buffet style in the Terrace restaurant – as well as lunch if you have paid for full board. For breakfast there was a great range of cooked and continental options, fresh and dried fruit, pastries and pancakes. There was also fruit juice, hot drinks and water available at no additional cost. Dinner also had a great variety with loose theme nights – we noticed a Chinese theme one night, fish another and a very Greek feel on another night. There were a lot of salads and side dishes, a carvery meat station, pasta and meat being cooked in front of you and many cooked options to just help yourself from. 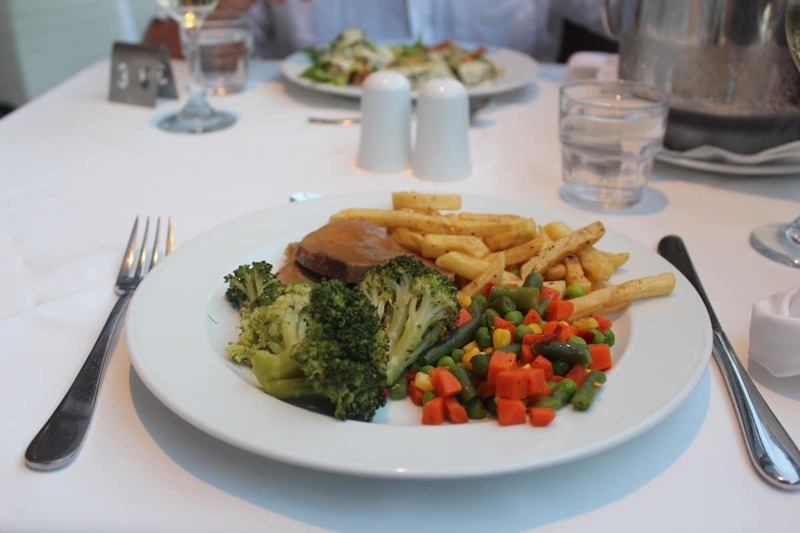 We had starters and mains every day and by the end of two weeks the food did become quite predictable but there was always something lovely to eat. There was also a really lovely range of puddings – cakes, pastries, jelly, tarts and a special dessert each night made as you wait. There was also healthier options like fruit and Greek yogurt. 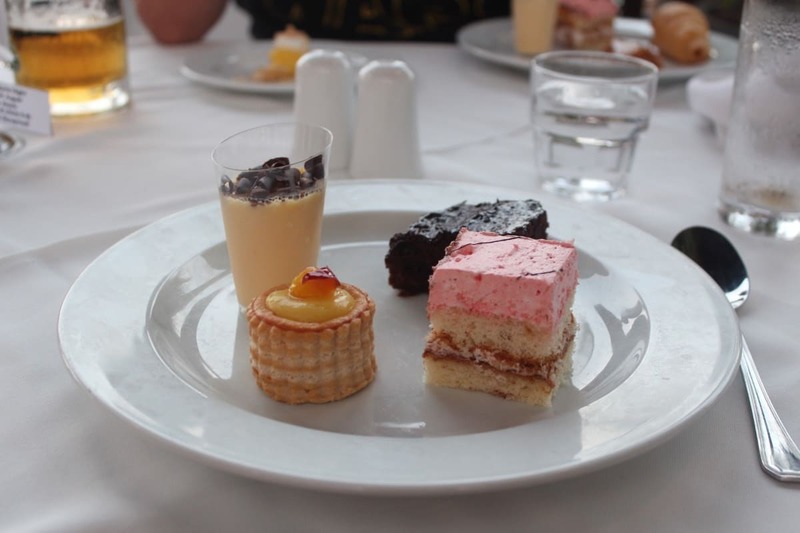 We made a habit of trying as many desserts as possible and they were all pretty lovely! For breakfast there was also the option of going to the Greek Taverna which was smaller and had a really authentic Greek feel to it but we stuck with the main restaurant as the children loved the variety on offer there. The Taverna was also open for dinner at an additional cost. One great thing about Mark Warner holidays is they organise a children’s dinner at 5:15pm each day. This was in the Trattoria and had a nice selection of pizza, pasta and other favourites – smiley face potatoes, fish fingers and cucumber sticks. 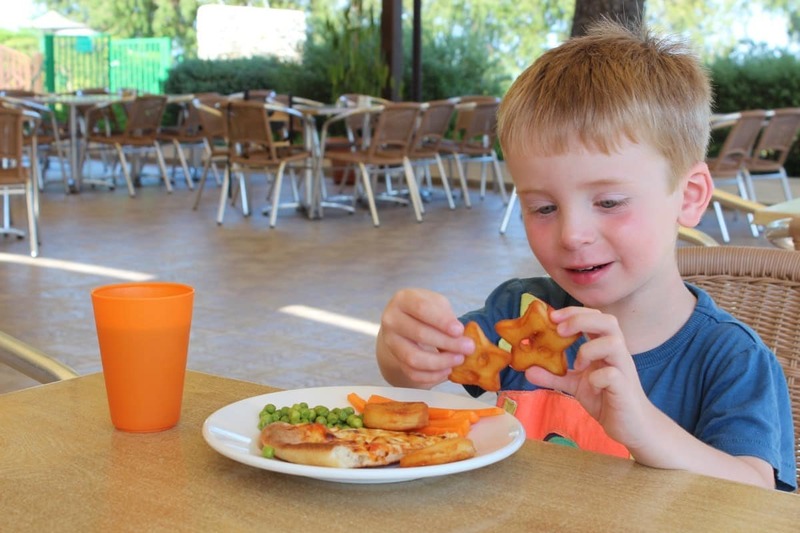 Although there was a good range of foods for the children it did get a bit repetitive by the end of our stay but the children didn’t mind – you can’t go wrong with pasta and pizza really! The children’s dinner also had fruit juice and water available as well as fresh fruit and desserts – including ice cream! 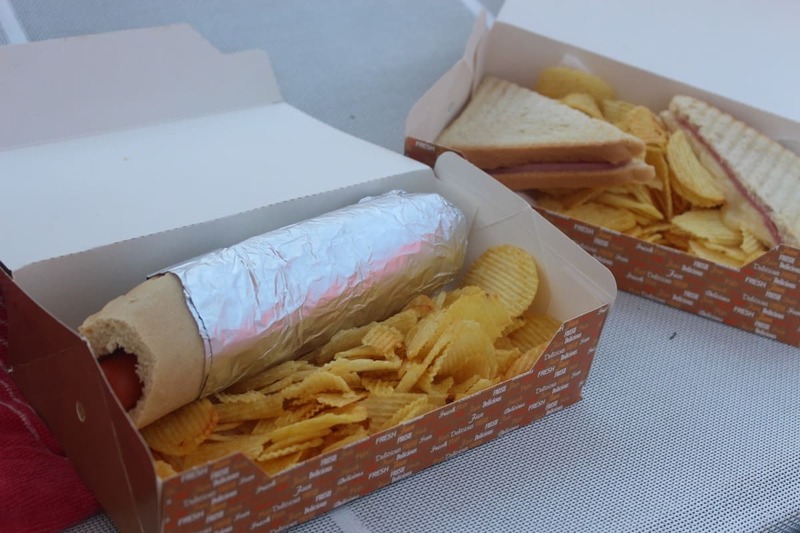 It was the perfect option for children going to the evening movie club and meant the children could eat at a typical time for them. The Trattoria was also available for dinner at no extra cost but you had to book a table in advance. 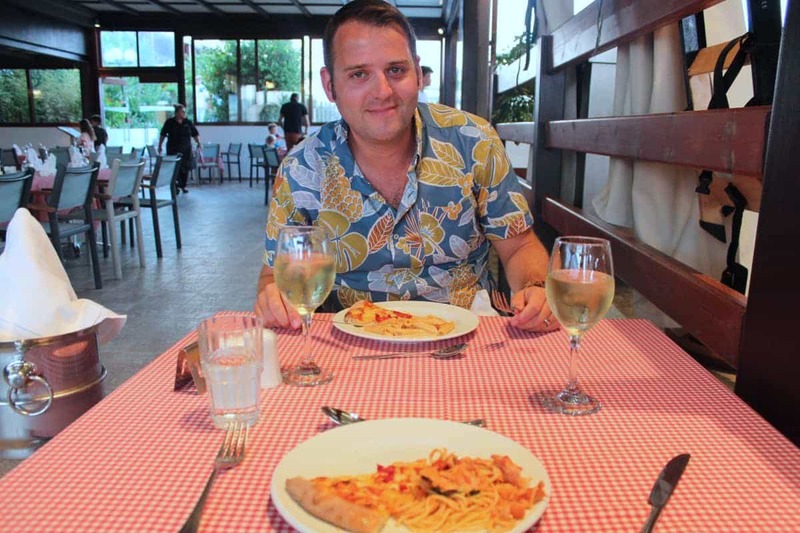 In the evenings there were a range of pizzas and pasta available as well as salads, bruschetta and desserts. The pizzas were lovely – as was the pasta and it was nice to go somewhere other than the main buffet restaurant – although this was still buffet style. The only thing with the Trattoria is that it’s also where the older kids clubs have dinner. 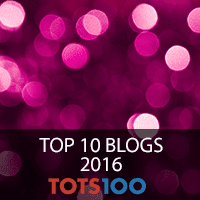 They sit in a seperate area – where we sit for the earlier children’s dinner – but they are noisy and it really does change the feel of the restaurant. 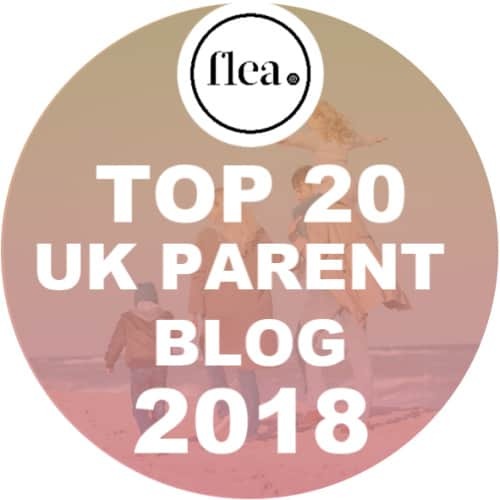 It could be lovely and intimate but instead it does spoil the vibe slightly – especially when you’re having an evening away from your own children. As we were on a half board package we had a few options when it came to lunch. There was a snack bar near the adult beach which had a great range of options all at great prices. 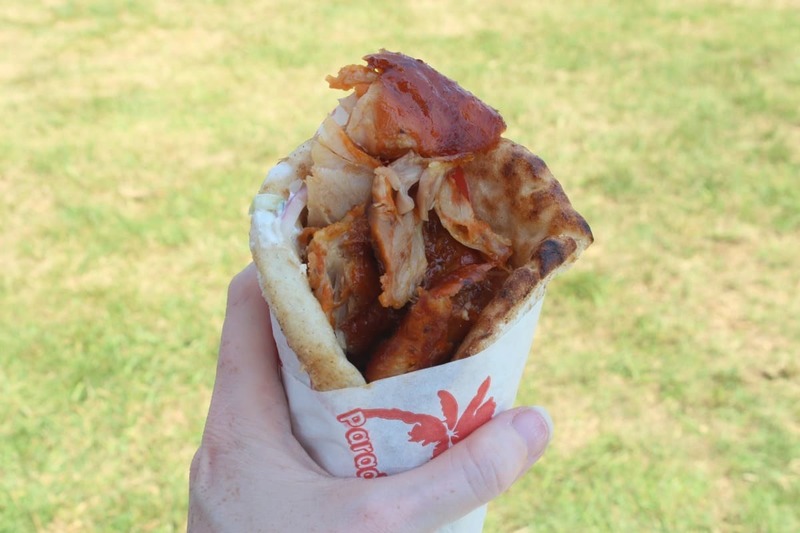 There were pizza slices €2 or a pizza meal deal with salad and a drink for €7, a burger and chips for €6 or, my favourite food of the holiday, a chicken gyros for just €3.50. 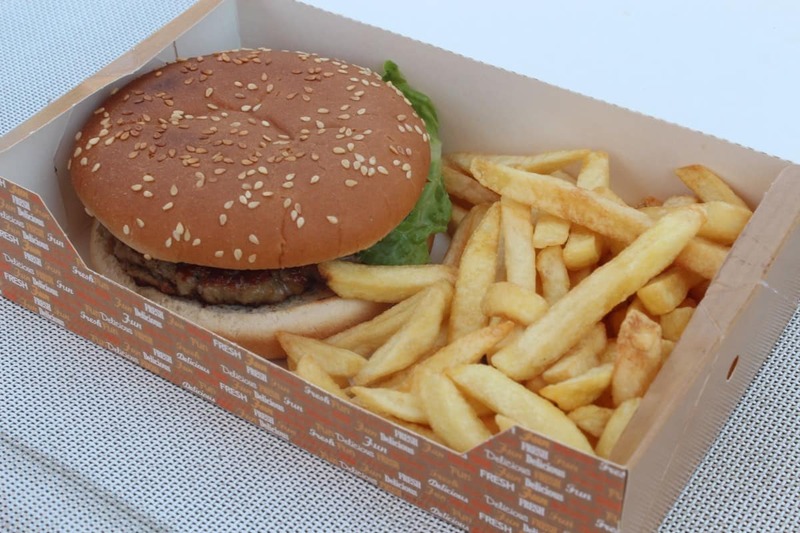 They had loads of fast food options as well as plenty of salad choices and were happy to give takeaway boxes for the food so you could eat on the beach or by the pool. 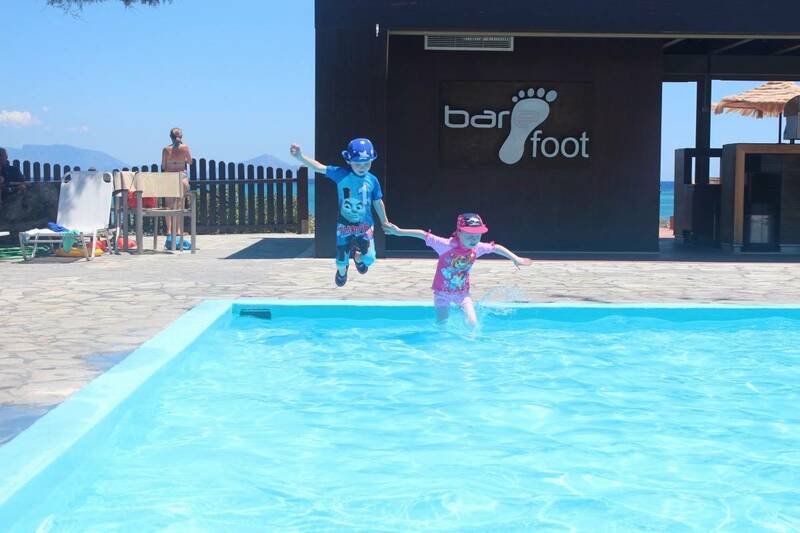 The Barefoot Bar by the pool also served toasted sandwiches and hot dogs which were a favourite with the children. Both were served with crisps and were a great size for LP and Little Man to share. The pool bar was also the main place we went to for drinks during the day, making use of the Star Bar in the evening. Now, across the resort drinks weren’t cheap but they were the prices you would expect for this kind of holiday €2.50 for a can of soft drink, €4.50 for a milkshake and €6.50-€7.50 for a cocktail. The house wine was lovely though and only €11 a bottle. 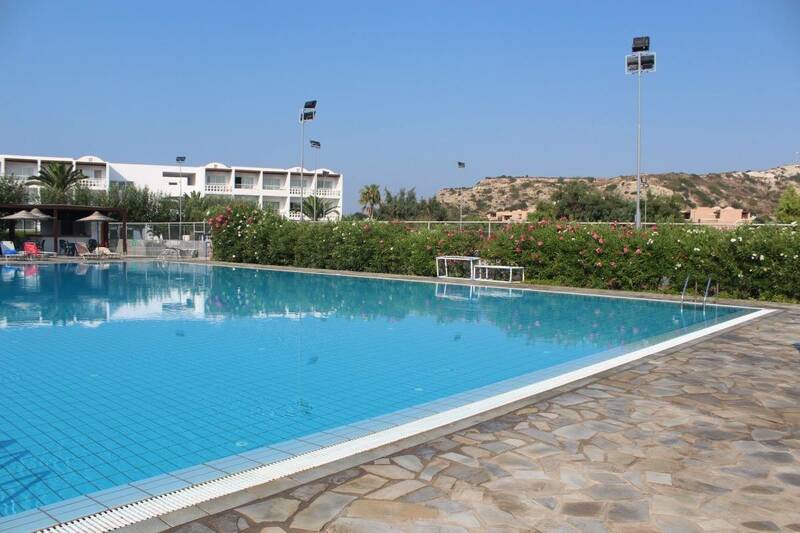 What were the water sports facilities like at Mark Warner Lakitira? 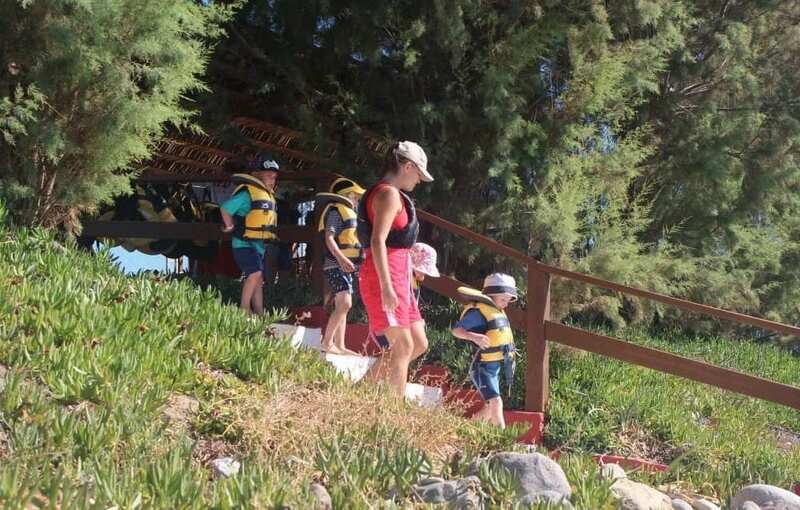 Another massive attraction of Mark Warner holidays is the great range of water sports on offer – and mostly included in the holiday price. 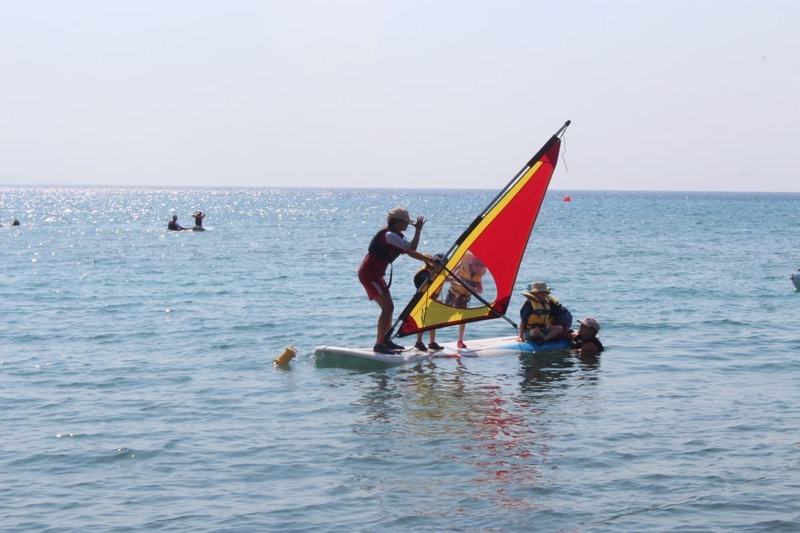 You’re able to learn to windsurf, learn to sail, go kayaking and paddle-boarding whenever the beach is open. This year Hubby and I took a kayak out together and also went out kayaking with the children. 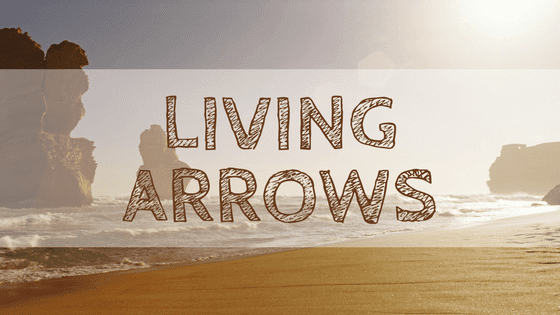 This is such a simple but fun activity that we all really enjoyed and it takes pretty much no skill to get out on the water in a kayak. Great fun for all the family. We also went paddle boarding a couple of times and it took until the second time for us to be able to stand up and actually paddle but it was a great experience and one that I will definitely do again in the future. 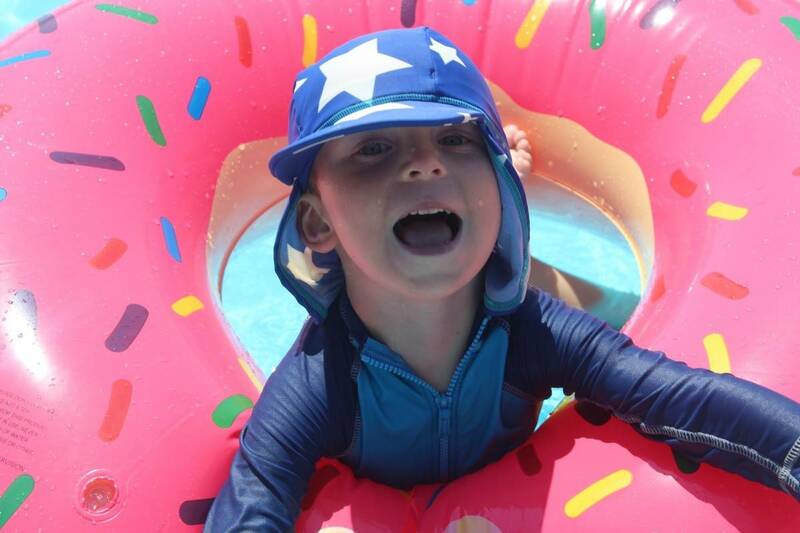 During their mornings at Mini Club LP and Little Man got to go sailing, kayaking and wind surfing as well as spending time on a giant paddle board with their friends. 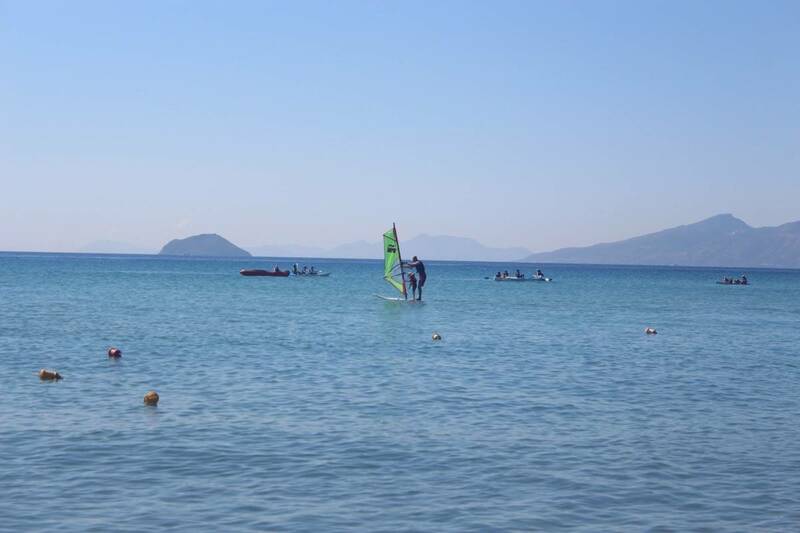 Mark Warner make water sports accesible for everyone and I think next time we go we’ll push our boundaries a bit more and learn to windsurf or sail whilst we’re there. 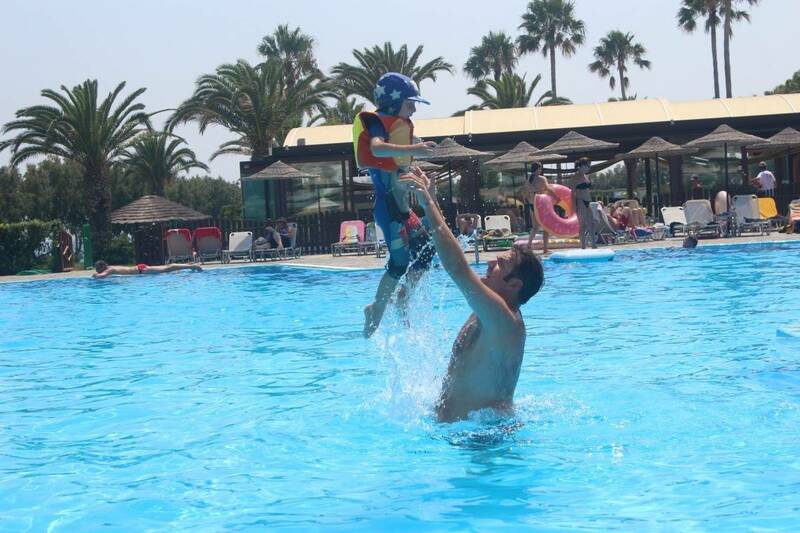 Hubby also learnt to dive at Lemnos last year and was keen to get back in the water. 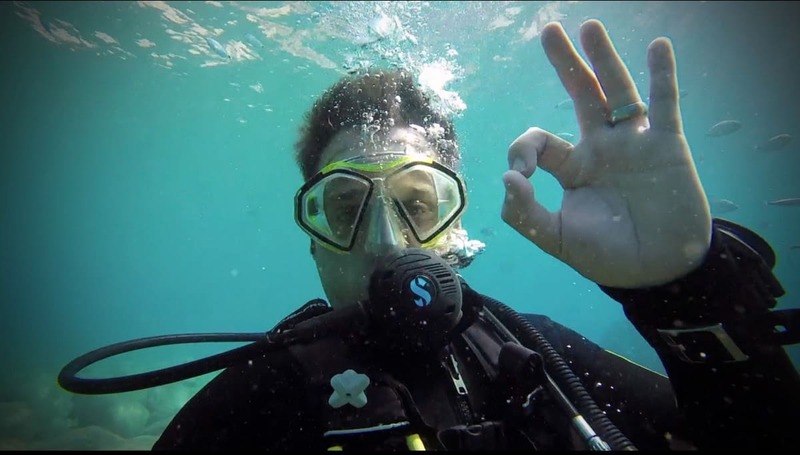 The InDepth team at Lakitira organised two dives for him whilst we were there – a shore dive and a sea dive, both of which he loved. InDepth at Lakitira offer try-dives as well as diving courses and it’s something I’ll probably try as well in the future. 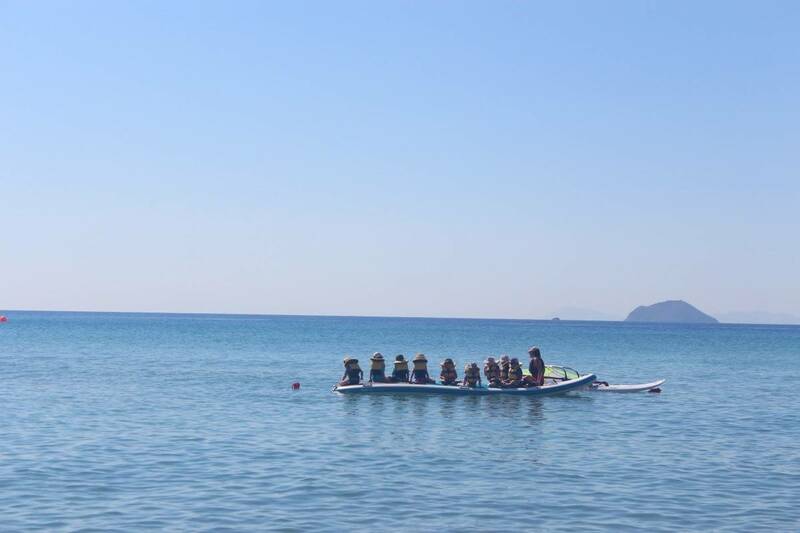 What other activities are available at Mark Warner Lakitira? 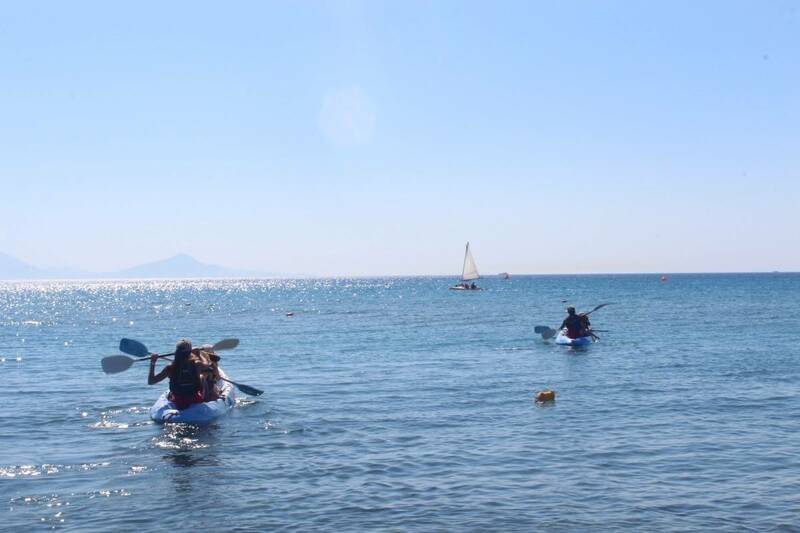 As well as the range of water sports on offer at Lakitira there’s also the opportunity to play tennis, go cycling or to take part in many different sessions like aerobics, yoga, aqua aerobics, beach volleyball or water polo. Some of the activities are organised by Mark Warner staff and others are organised by the Italian animations team based at Lakitira. 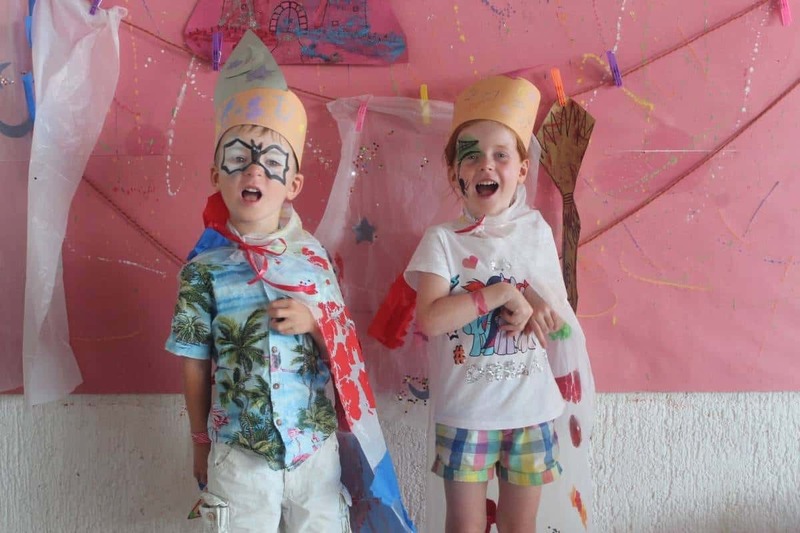 The Italian animations team also have their own children’s club and have a Disco each night as well as other entertainments during the holiday. It would have been nice to see more in the way of evening entertainment for adults from the Mark Warner team but we were often happy having a drink and relaxing in the evenings. 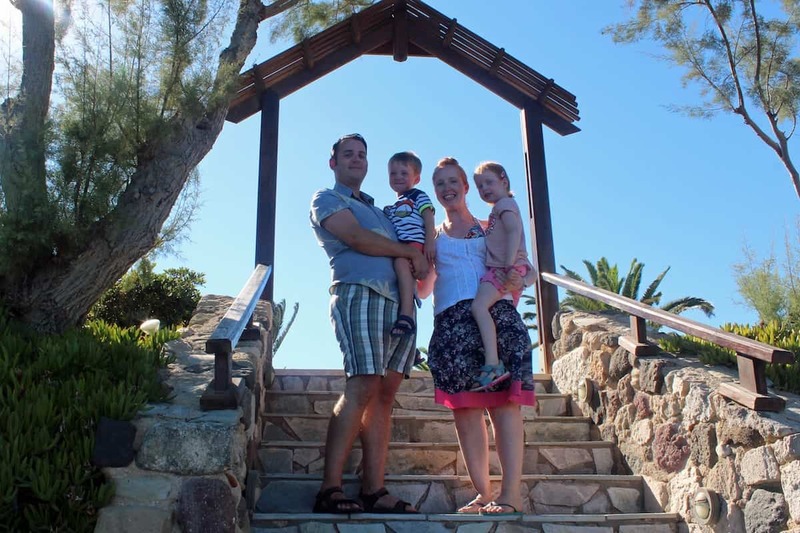 After visiting Mark Warner’s Lemnos resort last year we saw how different Lakitira was. 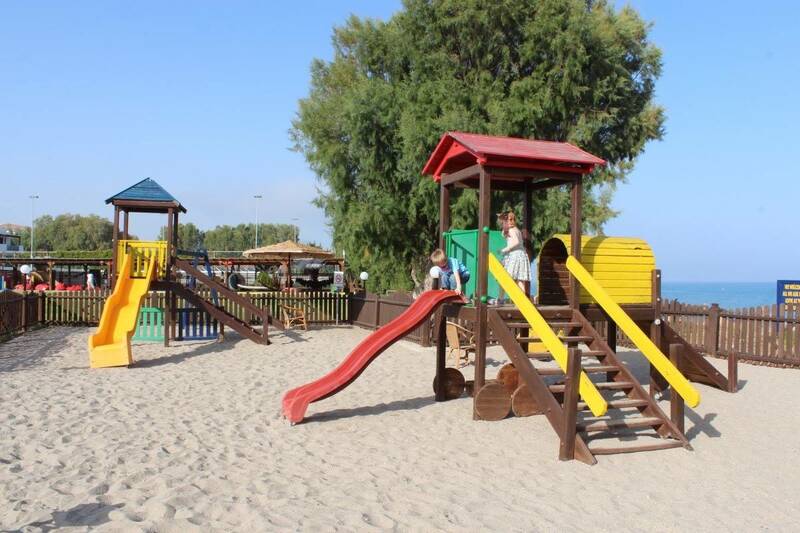 Lemnos is smaller and quieter, Lakitira is bigger and busier but it has more facilities and more staff to cope with that. 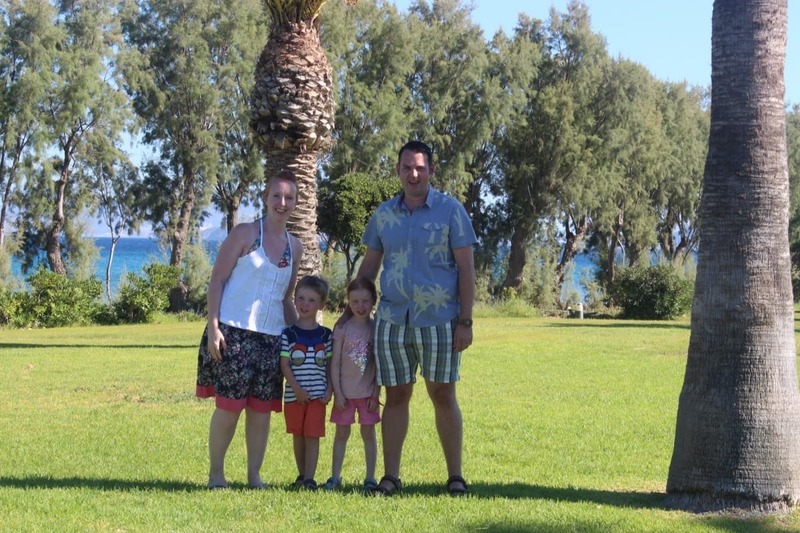 Lakitira was also our first half board holiday and we were interested to see how much our bill would be at the end of the break – we chose to charge all our extras to the room but you can pay cash as you go along if you prefer. In the end, with soft drinks during the day, ice creams every other day, lunch each day, a bottle of wine or beer with dinner, a cocktail in the evening and endless bottles of water our bill came to about €650. 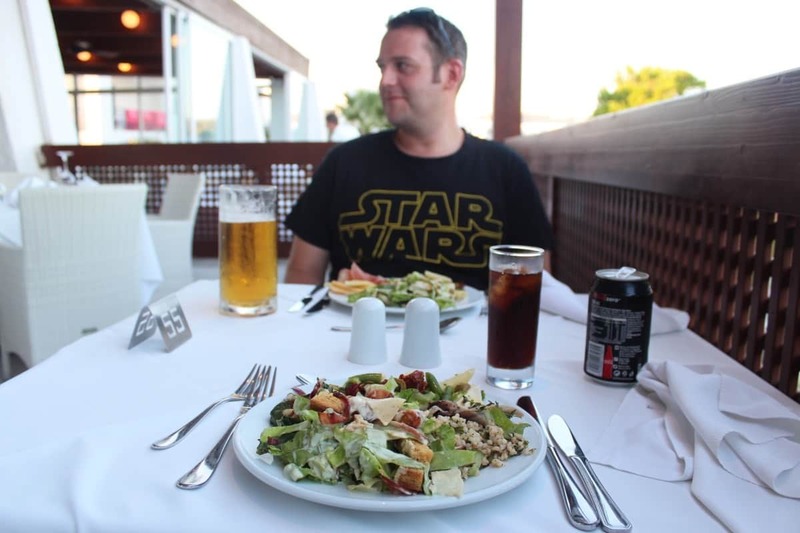 This is a cost that we had factored in but it may be worth looking at whether upgrading to full board – where lunch would be included – or going to a resort, like Lemnos, where it’s full board and includes wine with dinner would be a more cost effective option. 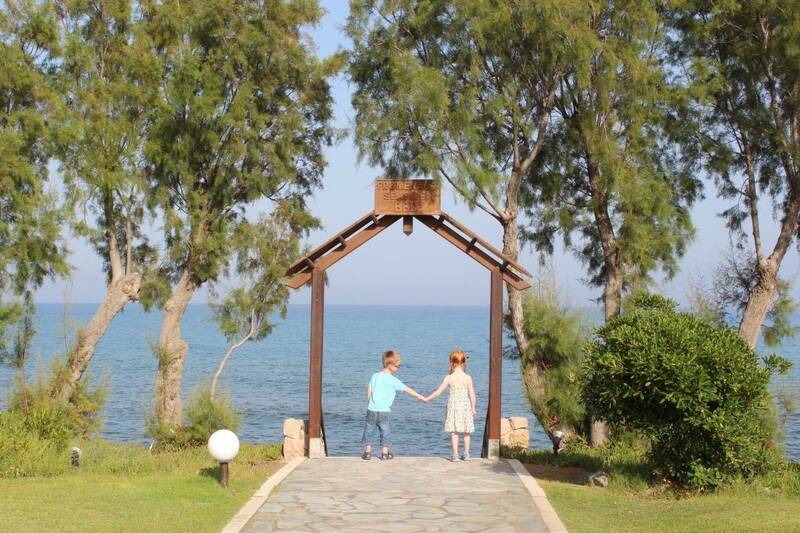 Overall we had an amazing holiday at Lakitira. 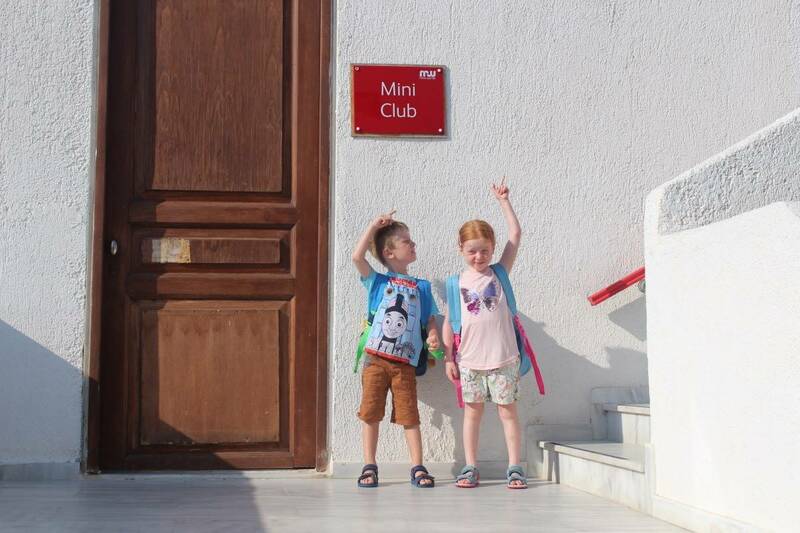 The children loved Mini Club, the evening movie club and they would have spent every spare second around those times in the pool. Hubby and I enjoyed time together, loved the water sports and really enjoyed our mornings of doing not very much at all. That’s the great things about a Mark Warner holiday – it gives you time together and time to do your own things, whatever age you are. We all had such a great holiday and we were so sad to arrive home. We were so glad we chose to go for two weeks this year as one week just isn’t quite enough. Huge thanks to Poppy at the Lakitira childcare team who the children adored and who I think loved the children just as much as us during the two weeks. The whole childcare team worked so hard and for us seeing the children so happy was a huge part of our break. We cannot wait to go on another Mark Warner holiday in the future. Previous Post Introducing Affordable School Uniform from Pep & Co!